Here is a condensed version of my current wishlist. I have left out a lot of the things because on my list (and I have a written list) are just the brand names. When I go somewhere that has all the different brands, I like to have a look, to see if something 'calls' to me. I cannot wait to get to Chadstone on Sunday. I am going to have a lot of fun... and my bank account is going to be crying by the end of the weekend. 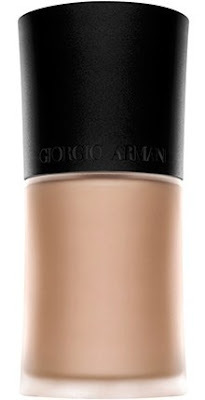 I feel like I am on a never ending search for the best under-eye concealer. 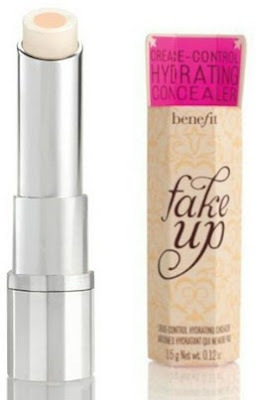 I have heard great things about the latest release from Benefit - the Fake Up concealer. I have wanted it since it was released in the US. 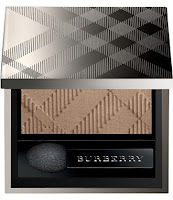 Burberry is fast becoming one of my favourite brands. Since it was sold out last time I was at a Burberry counter, I really want to pick up the Complete Eye Palette in Mocha. I also want two single shadows that I have heard a lot about - Pale Barley and Midnight Brown. Dior recently released their Summer collection. I am not sure it is even out in Australia yet. 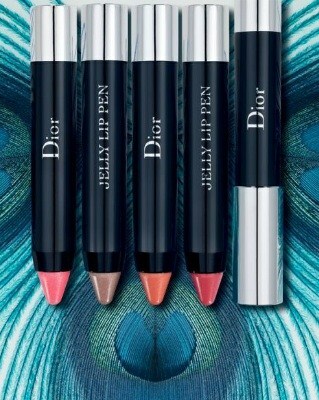 I really like the look of the Jelly Lip Pen - hopefully they are hydrating but with a decent pigmentation. I also like the look of the nail polish duo pictured. 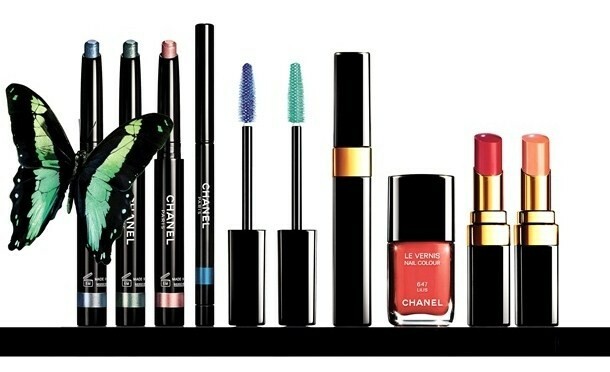 Chanel, like Dior also recently released their Summer collection. 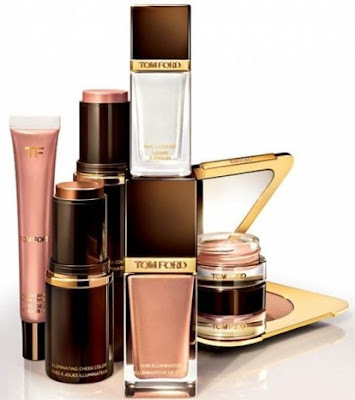 There is some gorgeous pieces, I cannot wait to get my hands on the Stylo Eyeshadows and some of the shades of Rouge Coco Shines. 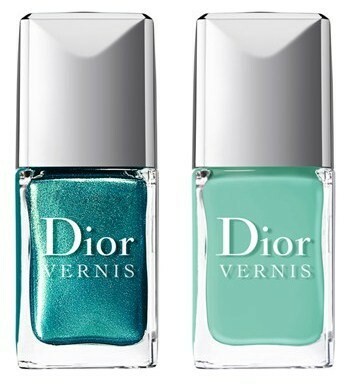 The new nail polishes in Azure and Taboo look stunning. Another brand that is fast becoming a favourite. I love my Maestro foundation and now really want to try the Luminous Silk foundation. As well as anything else that takes my eye. 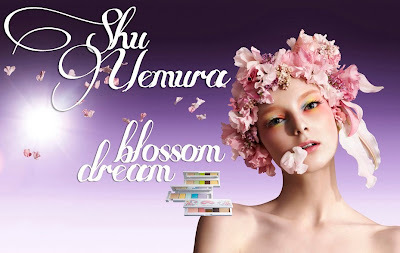 Honestly, the only thing I have ever tried from Shu Uemura is my eyelash curlers. This Blossom Dream collection is right up my alley - pretty pinks and corals. I look forward to checking it out. Oh Mr. Ford! Why do you have to release such stunning collections? I want it all. That is all there is to say. I mean look at it! Complete and utter gorgeousness. So there is my current wishlist. I hope you enjoyed this post and that you have a lovely weekend. There won't be any posts from me this weekend... I will be too busy. You can always see what I am up to by following me on Twitter here. 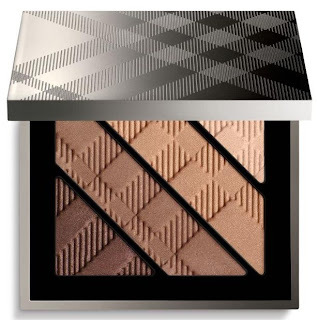 What is on your current wishlist? Are we lusting after the same items? Anything I need to check out at Chadstone? Shu Uemura has 20% off last Saturday (a one-day offer) and I got a cleansing oil (it's not cheap the big bottle orginal price is aud125 but will last for a long time). Their clenasing oil is their best product that I have sticked with it for 5years+ (If you are buying anything from their counters, just ask for some samples.) Its just so convenient and clear out make-up so well. But of course water-proof mascara better stick with eye-makeup remover. Lusting after the Burberry products! The packaging is so beautiful.